My name is Richard Barker and I live in central Windsor. I founded my company in 2007 after many years of experience in property refurbishments & redecoration. We specialized initially in painting & decorating where we achieved selection with Dulux as s Select Trade Decorator and gained Trust Mark approval which is a Government scheme designed to highlight quality tradesmen. 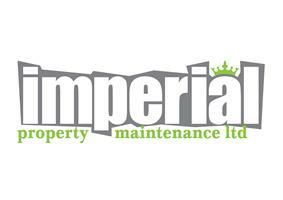 After acquiring more varied projects and gathering continuing recommendations we moved into property maintenance and full refurbishments. I have a select group of guys and together we pursue a high standard of workmanship provided in a professional, clean and courteous manner. Which has helped to create an ever growing client base. Where work requires safety assessments relevant registered contractors are used. All our quotations are provided freely with a clear specification of the works, fixed prices and appropriate times scales. We endeavor to be as competitive as possible with our pricing and the company is not currently liable for VAT.